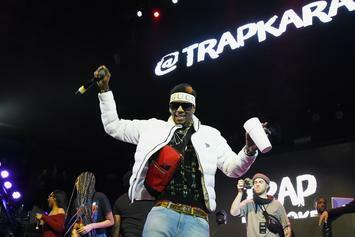 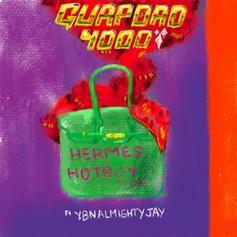 The scam king slides through with the Hermes bag. 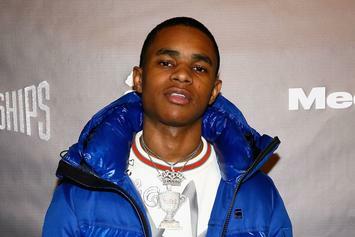 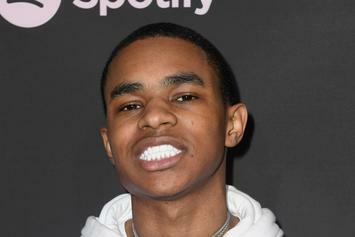 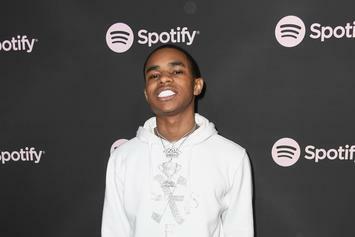 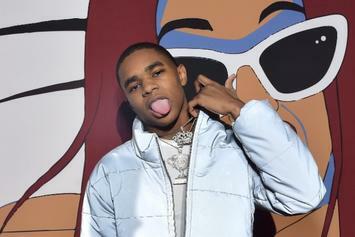 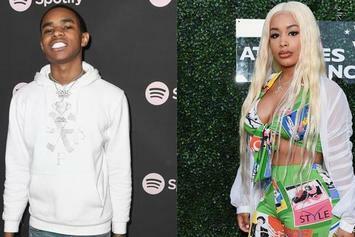 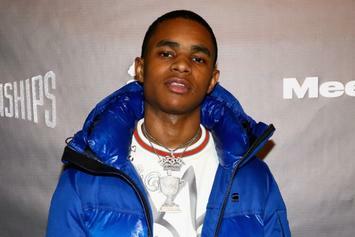 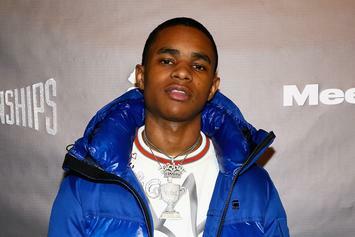 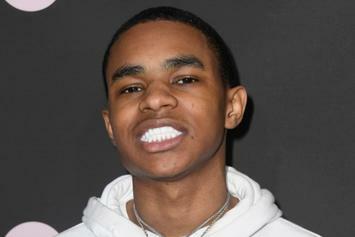 YBN Almighty Jay says they'll be together "forever." 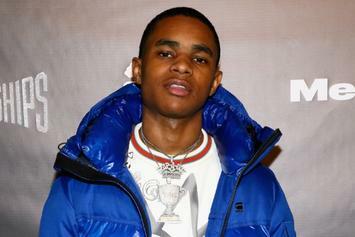 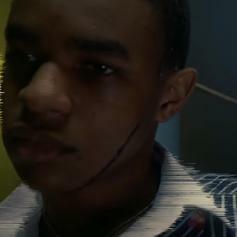 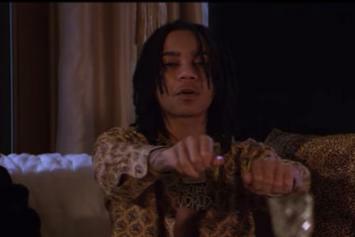 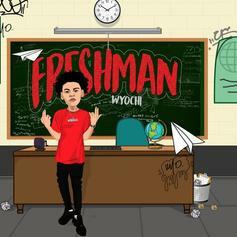 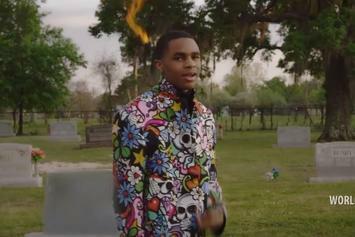 YBN Almighty Jay shows off his scar in his latest video. 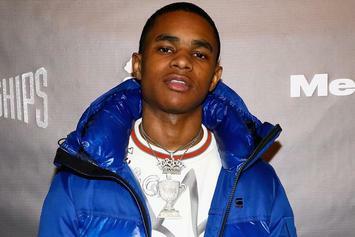 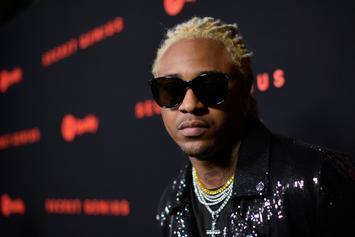 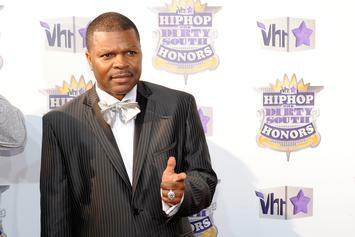 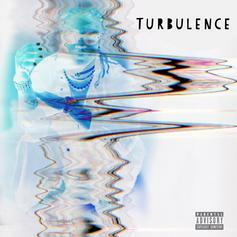 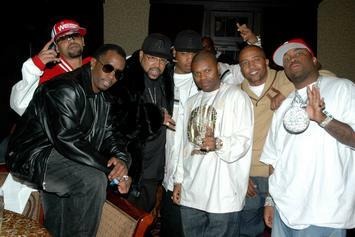 YBN Almighty Jay was on the losing end of a shakedown, a few weeks after playing the aggressor. 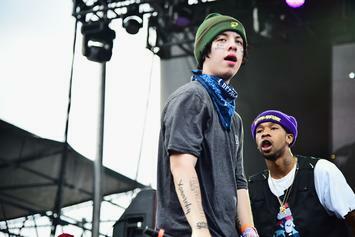 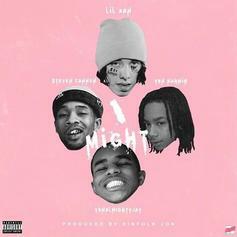 Lil Xan Enlists YBN Nahmir, YBN Almighty Jay & $teven Cannon For "I MIGHT"
Lil Xan bypasses the label to release the original version of "I MIGHT."